A good way to keep a healthy dental hygiene is always to brush your teeth with toothpaste and to clean the interdental spaces with dental floss at least twice a day. 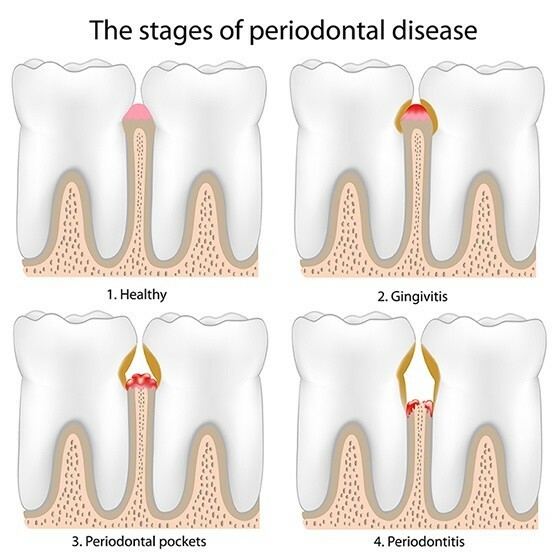 However, this may not always be sufficient or it is not always properly done, which will increase any risk of developing periodontitis. At our dental clinic TandCity you may get a thorough and professional cleaning adapted to your individual needs. Some people are more exposed to the risk of getting mouth diseases than others, e.g. diabetics and smokers. Our main aim is always to provide the exact treatment needed for the individual. If desired, the treatment recommended can be made with a sedative. A clinic control and information, incl a short periodontal check.